In today`s world, employees are neck deep in stress. They have to meet up with the deadlines and targets in midst of which they finish up on the cost of their mental well being most of the times, making them unhappy. Unhappy employees are more often a liability rather than an asset to any organization as over a period of time they end up becoming less productive. The happiness of an employee is referred to as an intrinsic state which can be happy or sad in response to different kind of situations. In this growing world, change is the only constant. The employees as well as the organization have to adapt to the changes quickly which can happen only when they know how to direct their energy into the right way, so that the progress is fast. It`s not that everyone likes what they do, it`s more likely to be the other way round. The lowest proportion of happy workers is in East Asia and China that is just 6% who are happy. In Latin America, the percentage is 27% , France has 9% of happy workers and Germany being a little better at 15%. The percentage of happy and successful workers is in the U.S with 30% and the best being in Panama at 37%. Is there any need for us to take a look at these numbers? Yes. The actual need to look at these numbers is to take a quick glance and try to resolve and increase the numbers in our own country without giving out a raise in salary. How to Improve Employee Morale and Productivity? The following mentioned are few tips on how to boost employee morale and motivation and also ideas to improve workplace environment. Everyone in the company would love to have a personalised business card showing that they occupy a significant place in the company. Each card can be a little different from the other, it can be one colour for men and another for women, making it look distinct. Another way to make them interesting would be including a quotation or a photograph on it. It will show that each employee is valued and is important. As the head of the department or the organization, how many handwritten sentences do you write? None I am sure. Giving out handwritten cards or to be done notes with a motivating note at the end or just an emoticon can change the day of your employee. The pattern can be followed weekly and the appreciation is sure to built loyalty within the executive group. Make sure that each person in the organization has a personalised welcome note on their computers. This note need not be something from your side, it can be anything that makes them feel happy. It can either be a quote or just a photograph of their friends and family or just something humorous. The inspiration that they`ll get while switching on their systems will automatically wave off the negative thoughts even on a Monday morning. We all celebrate different festivals in the office and have a get together, don`t we? 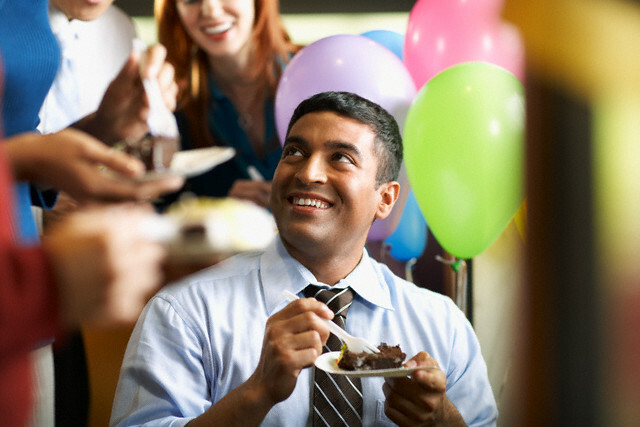 If an employee has a birthday, he/she should be treated with a little extra attention that day. May be everyone in the organization can bring up homemade items and the celebration can take place during the lunch hours. It will in numerous ways let people from different departments communicate. Each month, all the senior managers can pool in to give an encouragement treat to all the employees of their respective departments. These may include giving out coffee and muffins to each of them on their desks or may be taking them out for lunch. This act will improve relations amongst the employees and their head. Laughter, is believed to be one of the most effective medicines in treating anyone who is miffed. A bulletin board can be put on which funny posters or cartoons can be pinned and a bowl can be kept in the refreshment area containing jokes so that anyone who is having a bad day can fish out a card and smile. A room with a television, little games like chess, carom, ludo and even little treats can be made in order to give some time to the employees in the day to have fun. 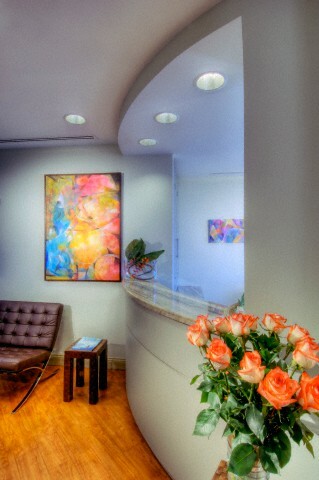 The room should be painted in a bright colour, making people who walk in feel rejuvenated. One day in each year should be entitled as the “ Family Day” where different competitions can be kept for the children of the employees` working, so that each family feels connected to the organization making the stress levels of the employee less and increasing their productivity. 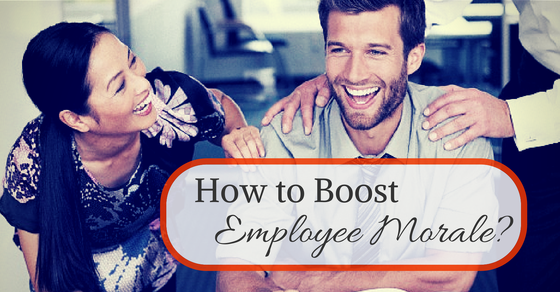 This is the most common way of boost morale and motivation of employees. Praise them at staff meetings, at lunch or just by sending them a little treat such that they know that they are being appreciated for the labour that they`ve been putting in. Thank them so that they know that each one of them holds a special place in the organization. As the people who are considered to be at the top level, the employee should be taken in confidence by socializing with them every once in a while and providing valuable advices or just lending an ear to their problems if any. Be it a C grade employee or a desk clerk, everyone should be made to feel at home. Every new employee who joins the company should be offered training for a particular period, so that they get to know what the company expects out of them. In this period , the seniors should be made to interact with the new comers so that they can plan accordingly. This will give out development opportunities to each person which will help them grow. 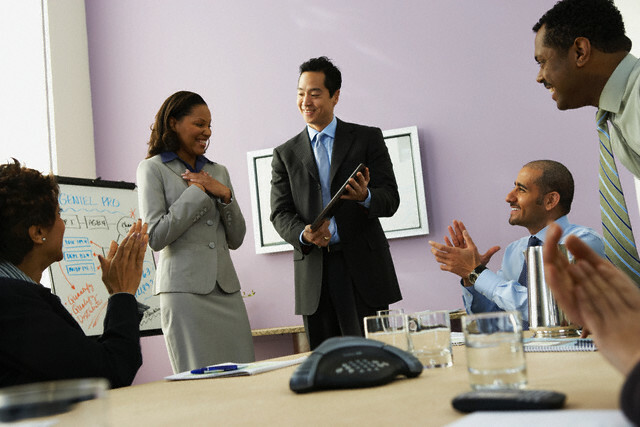 Staffers can be offered incentives as a reward making them feel acknowledged. It can either be a bonus, a day off with the weekend or the liberty to work from home for a couple of days. It`ll cost nothing but bring a relief to the people who`ve been working hard. 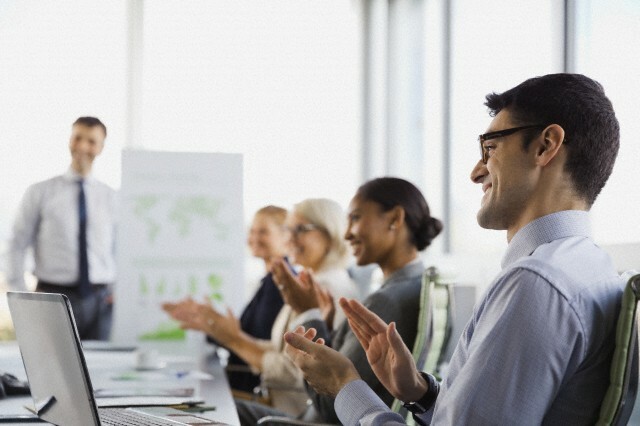 This is one of the best ways to boost employee morale in the workplace. Let each of the employees tell you what motivates them as motivation and morale that help them become confident. They will feel valued when their suggestion is brought to notice and everyone is treated in the same way, making them feel motivated. Keep out a suggestion box and let the employees suggest and know what more needs to be done in order to keep the environment fresh and lively. Each suggestion should be read and taken care of such that they know that they are valuable enough. The productivity of a person is affected when he/she tends to keep their feelings to themselves. Venting out is the effective way of instantly getting back your confidence. Make small groups and whenever a person in the group seems to be disturbed, they should make it a point to take them to the recreation room and listen to him, making it easier for them to get over it. Is there a problem that the employees in your department seem to be facing? May be it`s just a series of sheets that they need to prepare. Each senior head of department can take the problem on themselves and solve it to boost their confidence, making them feel light headed. 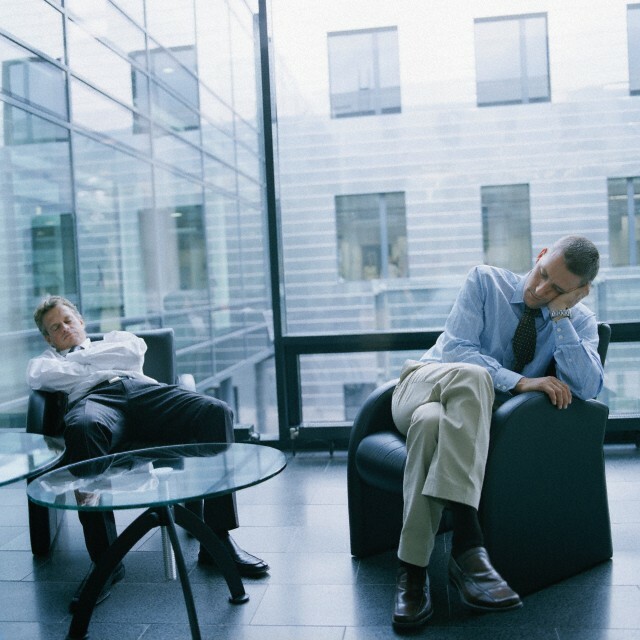 A quiet room should be made with a couch or recliner and each employee should be given the liberty to take a nap for 20 minutes. This will make them fresh and boost up their attitude towards their work. Elevating the mood can be done in more ways than the above. In this time where almost all the employees tend to sit before the computers all day, a class of meditation can be kept so as to relax their minds. A massage therapist can also be hired for giving shoulder and back massages. Put up a small bulletin board on each employees` work station. They could pin up anything that they like including their pictures or motivational quotes or a to- do list. This will make it a personalized work atmosphere for each one of them. Take a look at your atmosphere. If anything needs to be fixed or it stoops down the energy in the air, bring a change immediately. If it`s the colour on the walls, get them repainted such that the atmosphere becomes lively to work in. Maintain a group for each department where the employees and the employer can write down their good deeds for each week or month after which a poll should be conducted as to whose deed is praised the most. A prize can be given away to the person whose deed gets the most votes. Tell the people in your organization to bring up sketches, painting, poems and stories by their kids and relatives. They can be pinned up in the hallways and the organization gives a fresh look and the workers feel appreciated. Capture each important moment of any employee on a video or audio tape and stack it up for the annual get together where it can be shown creating a sense of pride in the person and sharing it with other employees. Get your team out of the office occasionally for a blood donation or spending a day at an old age home. An occasional picnic can also do wonders as it will brighten up the spirits of the employees. Whatever steps you take, just make sure they don`t give out a fake impression to your employees as it will damage your reputation and above all a forced gesture will always be recognized and will leave them with a feeling of disgust and unhappiness resulting in decrease of the amount of productivity as well as communication. Small gestures are always seen and creative work atmosphere will be appreciated producing committed, joyful workers in the organization.